Anyone can be a victim of drunk driving. In fall of 2014, Jennifer Lopez and former King of Queens star Leah Remini survived a car accident involving a drunk driver. Lopez was traveling with Remini along Malibu’s Pacific Coast Highway when a pickup truck hit them at a red light. It was reported that Lopez’s twins, Max and Emme, six, and Remini’s daughter, Sofia,10, were also in the car. Lopez and Remini got out of the car to check for damages. When they were about to exchange information with the pickup driver, the latter fled the scene. Fortunately, the authorities were able to track down the driver. According to the Malibu Police Department, the driver was intoxicated. He was then arrested for DUI and hit and run. After the accident, Lopez posted a selfie on her Instagram account with the caption: “Sitting at a light, riding high right before some drunk fool rear ended us in my new whip! Thank god everyone ok! #GRATEFUL #DontDrinkAndDrive!!!!" Someone is killed in a drunk driving accident every 53 minutes on average. About one of every 2,000 trips are taken by those who are driving under the influence of alcohol. Almost one out of every three traffic deaths involve drunk driving. Around 11,000 Americans die every year in car crashes that involve a drunk driver. 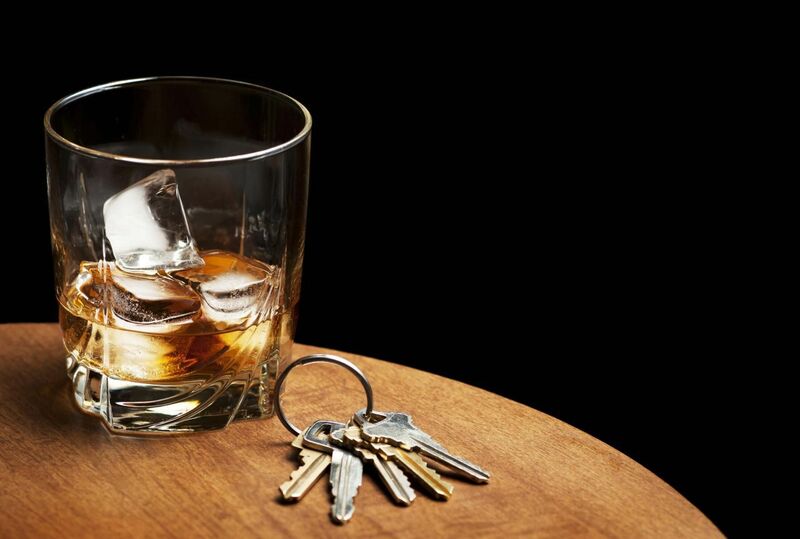 In 2012, more than 10,000 deaths were caused by drunk driving. These statistics prove one thing and that is drunk driving remains to be a problem. In a report made by the Foundation for Advancing Alcohol Responsibility, they identified the 10 states with the most drunk drivers. These states were: North Dakota (state with the highest drunk driving rate), Montana, South Carolina, Wyoming, Mississippi, Oklahoma, Alabama, South Dakota, West Virginia and Texas. Though Kentucky is not among the states with highest drunk driving rates, we can’t just relax and be complacent. As a Kentucky Accident Attorney, I'm asking you to help fight against drunk driving. There are many ways you can do it, and you can start by driving sober. With the existing DUI laws in Kentucky and with our firm choice to not drink and drive, together, we can stop drunk driving. If you were involved in an accident caused by a drunk driver, you should contact a Kentucky Accident Attorney. They will let you know what your rights are. Likewise, if you have been a victim of a hit-and-run accident, please report it to the authorities because under the new hit-and-run law in Kentucky, anyone who leaves the scene of an accident before authorities arrive will be charged with a Class D Felony. They could also be fined up to $10,000. To avoid such an accident, always drive sober and pay attention to your surroundings.